This is one that the whole family will enjoy! Very easy to eat, loved by curry lovers everywhere! Nachos... In Sausage form?! ..yes...Yes...YES! Beef, Jalapeños and red cheddar cheese! These sausages are the bizzknees! If you ate all three at the same time, you'd probably learn to breathe fire. For those who like a little kick in their sausage *wink wink* this one is for you. 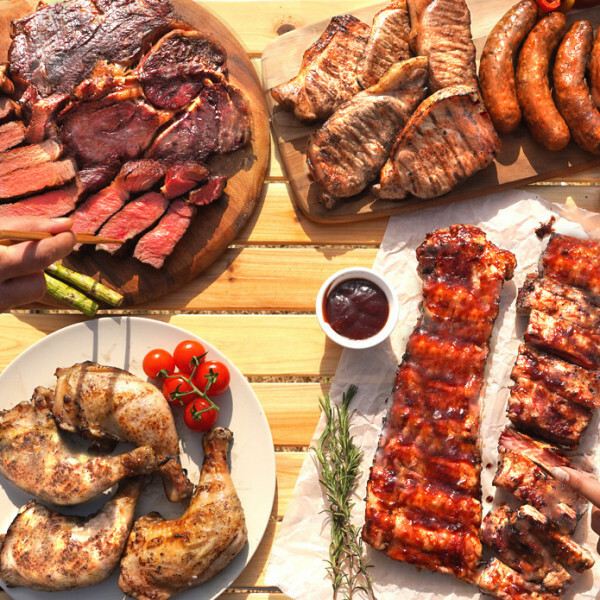 BBQ Sauce and Back Rib Set! 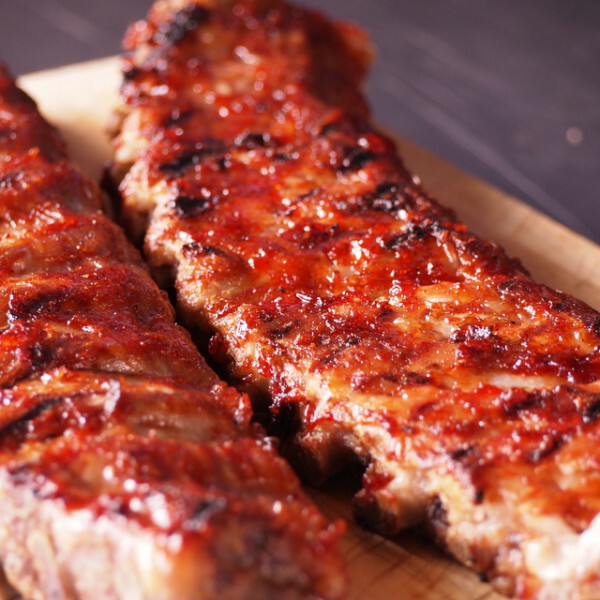 Juicy Back Ribs with the perfect combination of The Meat Guy's Original BBQ sauce. Finger lickin' good! 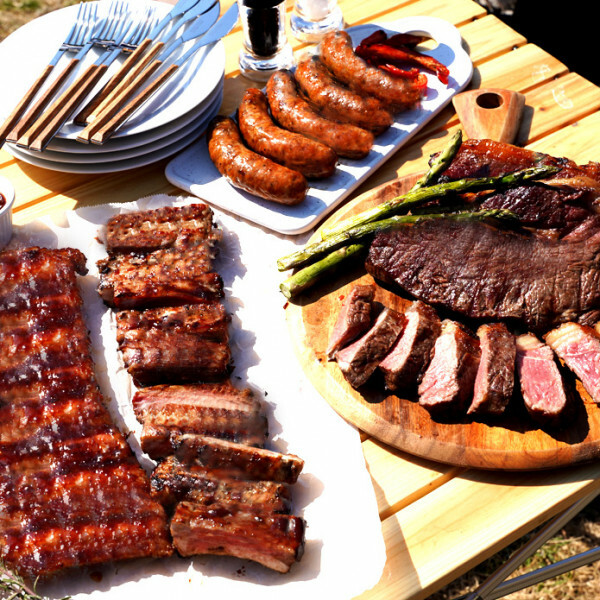 Grass-Fed Beef! Our 2 of our 2kg grass-fed sirloin cuts weighing a total of approx. 4kg with our famous and Original Steak Spice! Get to first base easy with lamb tongue slices! A Look Into Striploin and Ribeye Cuts. 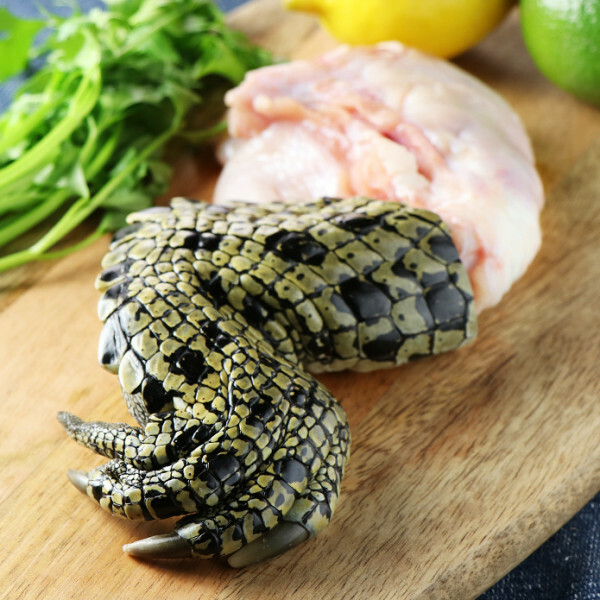 The Immense Potential of Crocodile Meat. 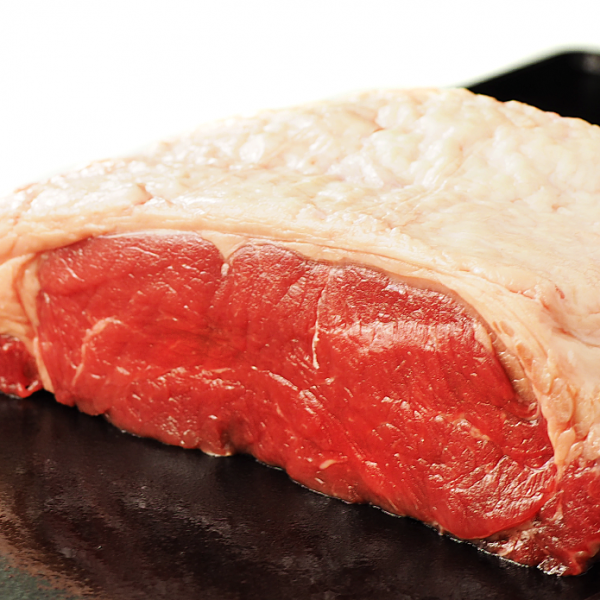 A Professional Guide to Beef Cuts. Let's Dine at My Place! Girls Home Party with Azuki Moeno! 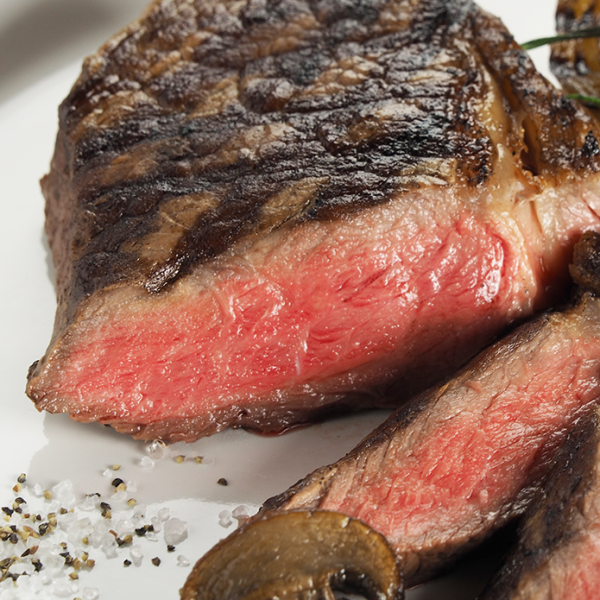 The Meat Guy’s Steak Cooking Guide for the Perfect Steak – Everytime! All natural, hand-made fresh and original sausages. Frozen Product Thawing Guide – Thawing the safe way!